brands against their food, seeing what the top 5 ingredients are, and then get additional information comparing nutritive value. But there are NO Hill’s/Science Diet Products to compare. Hills took offense to the advertising. The National Advertising Division has recommended that Blue Buffalo Company, Ltd., manufacturer of BLUE Brand Pet Food Products, modify certain advertising claims to avoid disparaging competing pet food makers. Fair enough- BUT Hills is owned by COLGATE- yes the toothpaste conglomerate, and BLUE is a small, family owned company. But Hills/Colgate decided to use the ‘negative’ press against BLUE in their advertising. Advertising regulator arbitrates long-running dispute between two pet food companies. according to the National Advertising Division (NAD), an advertising-industry self-regulation group. highlighting the Hill’s/Blue Buffalo dispute to a number of bloggers. But this does emphasize what the company really values. P.S. Of all the things you do to prevent disease, FOOD is most important, so be thoughtful about it. 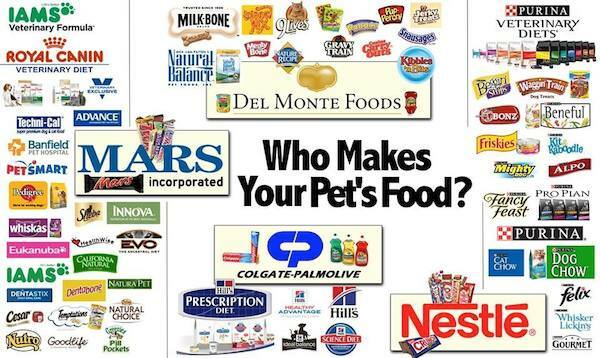 Quality pet food, will cost more, but the health benefits are completely worth it. I also suggest feeding a quality supplement- it doesn’t need to be mine, but should include specific ingredients to maintain your pet’s immune system; Probiotics, Colostrum, Antioxidants Essential Fatty Acids. 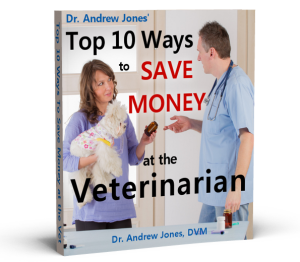 They are all in my supplements, and thousands of dog and cat owners have had great results using them.